What's missing from the museum? 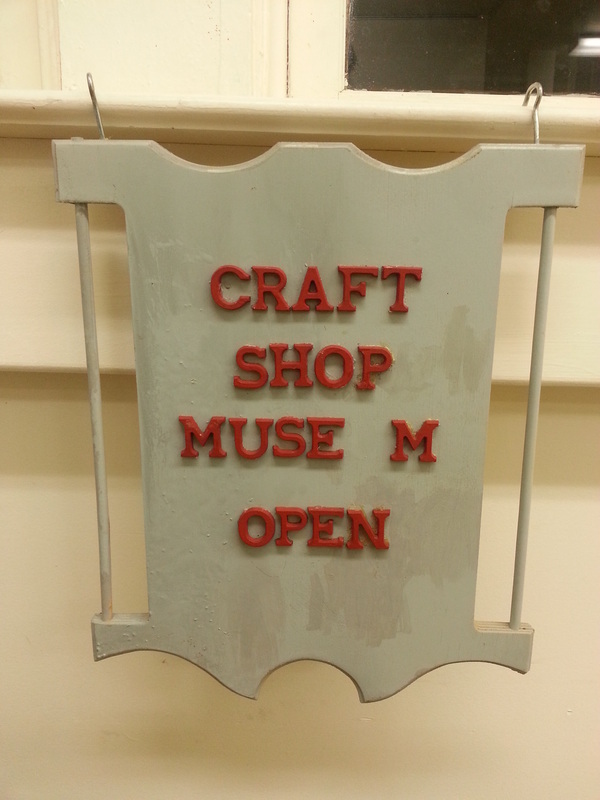 The Arden Craft Shop Museum is known for its amazing, hardworking, and knowledgeable volunteer staff. 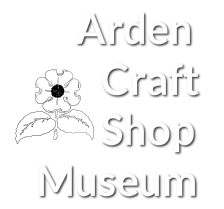 Without our volunteers, the Arden Craft Shop Museum would surely not exist. Our volunteers are involved in a wide range of activities, including gallery sitting, exhibit design, inventory, and other museum-related work. If you are interested in joining our volunteer staff or have any questions, please contact us at 302-475-3060 or ardencraftshopmuseum@gmail.com.